Recently, our own SLS3 Team member, Nate Dressel, was featured in a cover story by SlowTwitch.com. (For the full article, see the attached link here.) 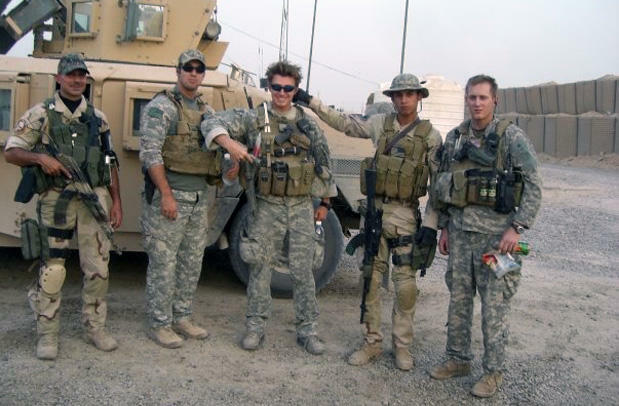 From a military enlistee, to a Green Beret, to a now professional triathlete living with his family via motor home in California, Nate has been through the ringer as far as life experiences goes. But, as we note his accomplishments and success as a pro, it is his humility and inspired words that we would like to share with all athletes looking to pursue endurance sport. 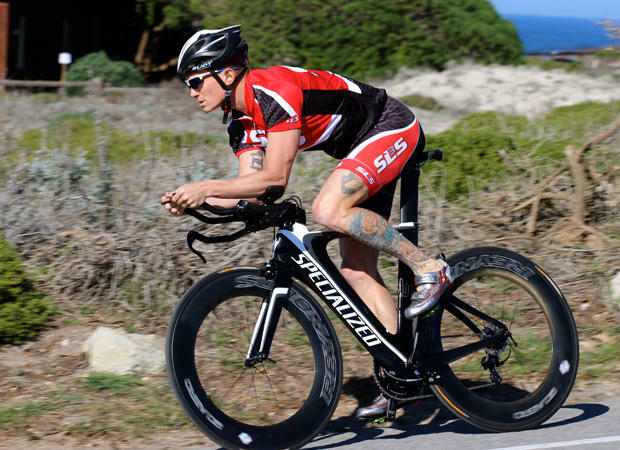 From there he continued the dual partnership of serving his country and racing triathlons. It wasn’t until this past September 2014 that he stepped down from active status as a Special Forces Medical Sergeant, bought a motor home with his family, and moved to California to train as a professional. “What is an actual pro? Is it the top 5 to 10% of pro license holders who repeatedly win enormous races, grace the covers of magazines and ST features on a regular basis? If that’s the case, the rest of us holding licenses are nothing more than camera fodder for the big guys to pretend they actually have competition. If an actual pro is someone who supports their family, encourages newer athletes to find their love for endurance sports and healthy lifestyle, and generally makes their career through racing, coaching, and being an ambassador for the sport, then yes, I think I’m doing a decent job as a pro. Currently, Nate is gearing up for his first race in March, the Oceanside 70.3, and we are all excited and looking forward to was is to surely be a great 2015 season. For all of you out there, professional or no, remember why you race and the type of competitor you want to be. 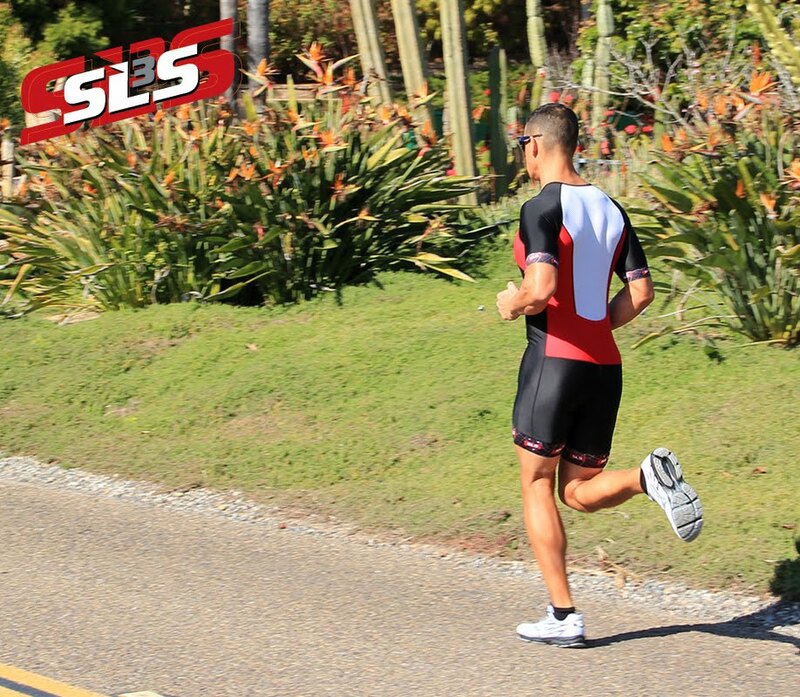 Nate’s words and active emersion in his sport and community are inspiring to athletes everywhere, and we are proud to have such individuals as a part of our SLS3 team. Congratulations, Nate! And to all of our members, for being the triathletes we can be honored to race alongside of. We are proud of you! Here’s to wishing you a great 2015! Racing professionally is a job, but it should also be a very enjoyable job.